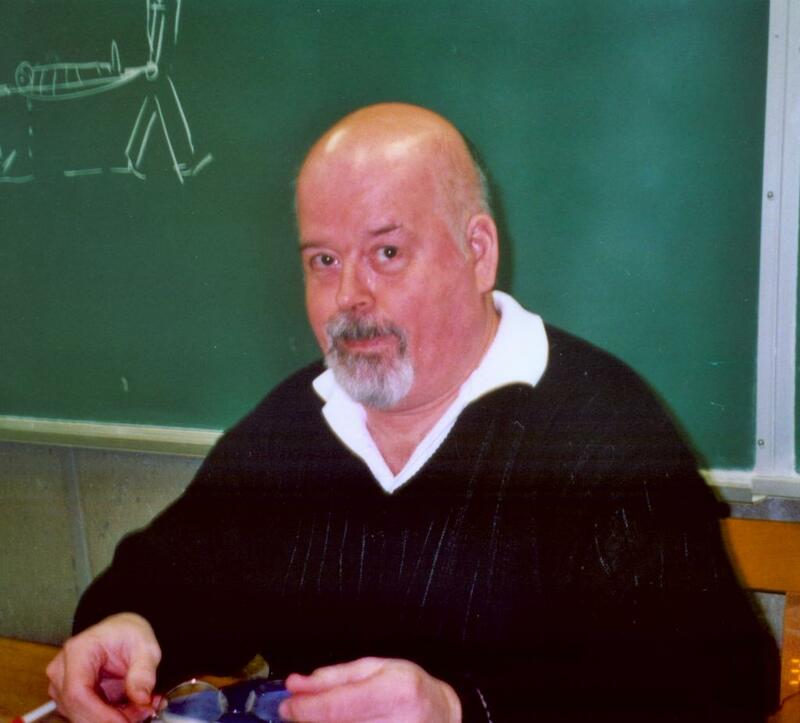 That photo was taken, in my classroom, just a few weeks before I retired from teaching. I was an ESL teacher and I used drawing a lot as you can see on the board. What you partially see are 'stretcher-bearers'. What am I going to miss the most? My students. Blogger has a new free add-in that allows you to write, edit, and post (publish) from your Word program. I have tested the add-in. I tried using colored fonts, inserted pictures, and different fonts. It works, but you cannot include inserted pictures or fonts like "windings". The colored fonts you used in Word will come out as black in your published post. This is a test: working in a MS Word environment. That's all for now. Until next time, be happy. Your comments and favorite quotations are always welcome.